The holiday's are upon us, and although the streets aren't frosted with snow (yet! ), it's beginning to feel a lot like Christmas. 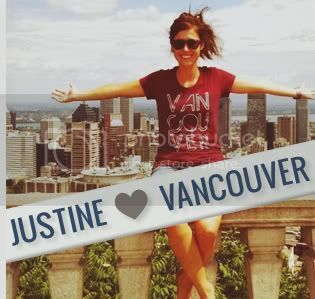 Here's our collection of five Vancouver things to make this season both holly and jolly. Enjoy the best holiday traditions from the top of Vancouver at Grouse Mountain's The Peak Of Christmas. Bring the family to Santa's Workshop, enjoy a sleigh-ride through the forest, visit reindeer, and go skating on the outdoor ice skating rink! Find the perfect gift for that special someone while strolling along Vancouver's shopping districts and support local designers and businesses. 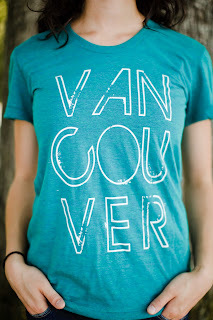 Some great local designers to check out are Twigg&Hottie, Two of Hearts, Scout, Devil May Wear, and The Block. Also, the Museum of Vancouver has partnered with local businesses to breathe new life into artifacts and create retail products for people to take history home with them. Find a unique gift for the culture lover in your life. And for those looking to become better local shoppers, make sure to explore the new website from LOCO that provides interactive maps to show where they are around the city. And don't forget about our store! 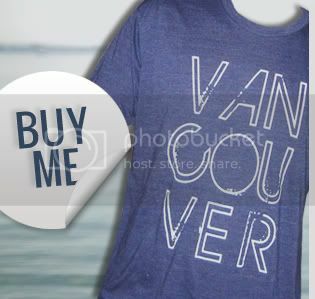 - A great place to find a stocking stuffer t-shirt for Vancouver lovers near and far, and do good. 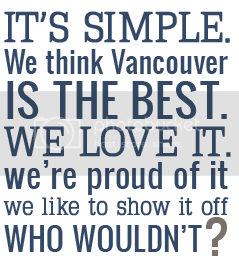 10% of each t-shirt sale supports Vancouver Covenant House. Make sure to order soon to receive your shirt in time for Christmas! The easiest way to get into the holiday spirit (without breaking out the holiday spirits) is listening to Christmas music. A lot of Vancouver artists have written great tunes for the holidays, including Hey Ocean! who have been included on the Nettwerk Music's Christmas compilation album. Yes the activities, shopping, music, and drinks are all a great part of Christmas but the best way to enjoy the season is to realize that doing all of them isn't the most important part. Take time to volunteer for a cause that you believe in. If you have spare dollars, donate them where they can do some good. Send a letter to a friend or family member you haven't seen in a while to wish them a Merry Christmas. Say hello to strangers on the street. Do something nice for a stranger. It's easy.